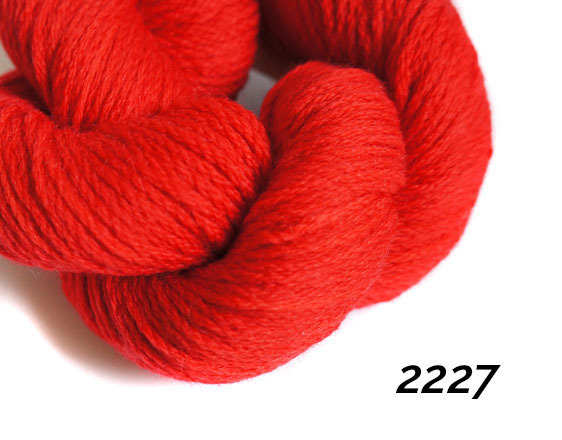 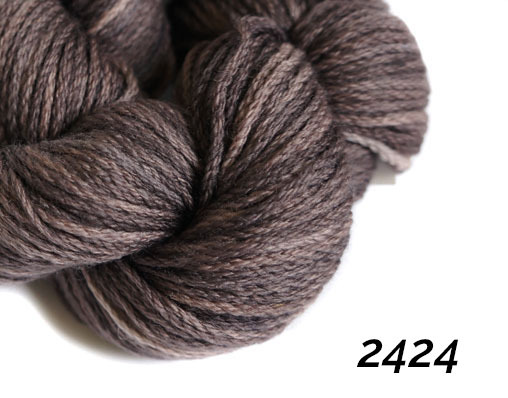 The Koigu Kersti Merino Crepe is an extra soft DK, which is made from 100% merino wool. 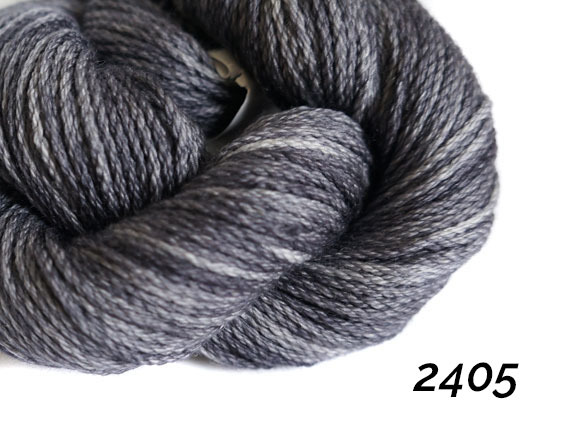 The unique crepe texture ensures that this yarn is perfect for light, airy projects and cuddly knits for cold weather. 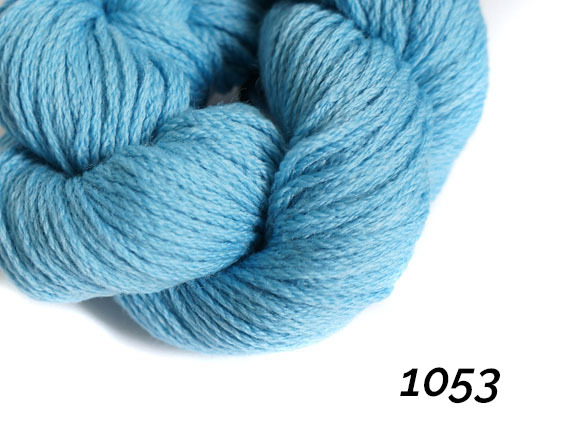 Das Koigu Kersti Merino Crepe ist ein extraweiches Doppelstrickgarn, das aus 100% Merinowolle hergestellt wird. 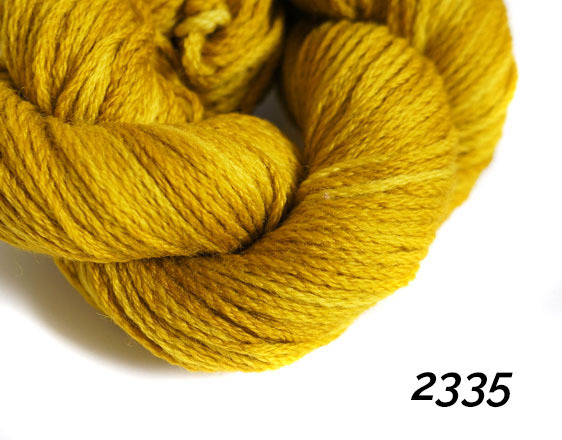 Die einzigartige Crepe-Textur sorgt dafür, dass dieses Garn perfekt für leichte, luftige Projekte und kuschelige Stricksachen für kaltes Wetter ist.